On display in the corner of the BCIT Library is a special collection of information: drawers filled with dozens of varieties of seeds. And it’s one of the library’s particularly popular resources, offering seeds for flowers, herbs, vegetables, and a number of books to help with every aspect of growing a garden. Since it opened last year, word about the new collection spread quickly with the seeds flying off the shelves. 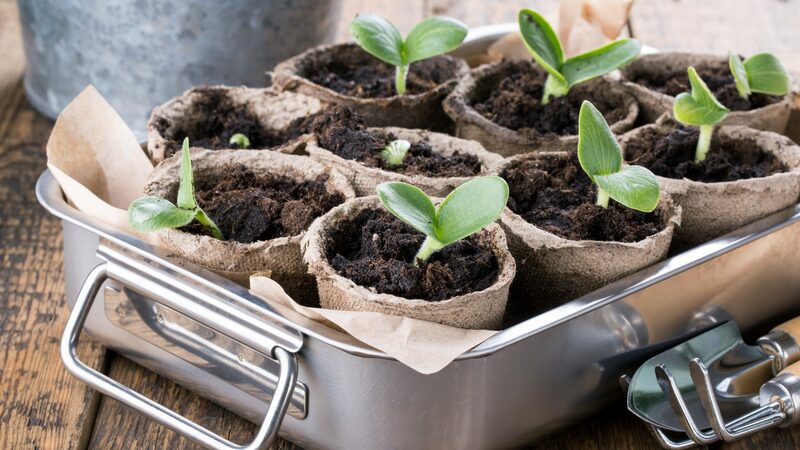 Some found their way into the soil at BCIT’s campus community garden, and others were tended to on window sills and balconies in homes and in offices. 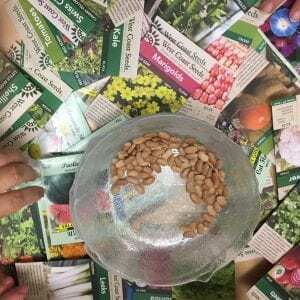 Just as you might borrow a book and return it, library users are encouraged to save seeds from the plants they grow, and return them to support next year’s collection. 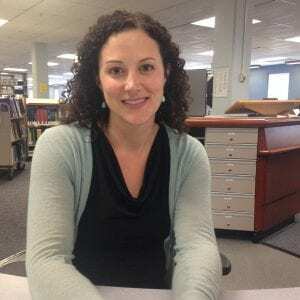 She explains that with fewer and fewer varieties of crops being grown globally, every effort to increase local varieties of crops helps to keep this diversity alive. Healthy biodiversity is one of the best ways we can protect against the impacts of climate change. When it comes to nurturing seeds, developing an awareness of climate and growing conditions is key, says Griffin, who is conscious about including native plants that are drought resistant and best suited for the local environment. As the seed library gets ready for a second growing season, Griffin also hopes to honour local indigenous knowledge in the growing and saving of seeds. Metro Vancouver’s last frost is approaching and Griffin and the seed library are ready to help BCIT’s budding green thumbs and seasoned growers get sprouting. Look for a kick off lunchtime talk during the first week of April. Be part of a community effort to conserve precious seed varieties: sign them out, grow, harvest, and pass them on to other gardeners. 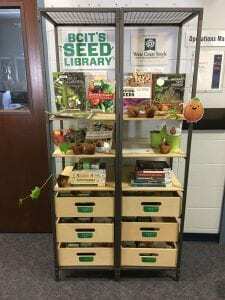 “Borrowing” from the seed library is free, easy, and open to all members of the public. Learn more about how to check out seeds. This story is part of the monthly Countdown to Ecocity 2019 series, which highlights BCIT’s leadership in the face of today’s complex environment challenges. This initiative supports the Ecocity Standard for Healthy Biodiversity, which examines how local, bioregional, and global biodiversity and natural habitat is restored and sustained. Learn more about BCIT’s role as host of the Ecocity World Summit in 2019.